As we have known for years, Original War has many balance problems - especially in multiplayer. Many types of units are simply useless in multiplayer, with their strength and functionality they are not balanced with each other, and maps are a far cry from being balanced. The first attempts to solve this problem took place already in 2007, when we were looking for solutions to this problem within the "Balance Mod" and "Alternative Game Balance" projects. However, it was not easy to solve, as these changes also affected the campaign. However, there was a breakthrough in this respect. One of the upcoming game functionalities is loading GameInit data files from three separate locations for the campaign, multiplayer mode and skrimish. For this reason, Enguzrad's initiative led to the creation of a group whose task is to try to create an Original War that is more balanced (more details in his document: https://owsupport.com/files/Original_War_balance.pdf). It will be focused on each individual nation to make them more balanced. 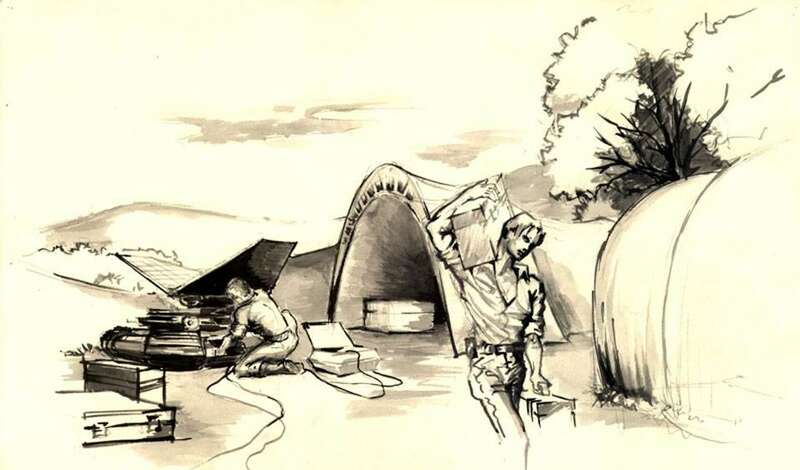 Testers will only play with a given nation in search of unused weapons, buildings, professions, technologies, in order to make them more useful - at least to some extent. Similar to the previous one, but focused on the whole, so that all elements are balanced with each other and between all nations. Current team members: Enguzrad, Stucuk, Sali, Morgan, Bren, Thorgall, Nefarem, zoNE, Jakes. Original War Streamers Tournament 2019 - Best Actions! Original War Streamers Tournament 2019 - The final classification! After two days of interesting matches we reached the end of the tournament! After 42 fierce battles, in which as many as 7 players fought against each other, we were able to successfully select the top four players of the Original War Streamers Tournament 2019. Applause for our champions! We would like to thank the contestants for their participation in the contest, all those who helped with the organization for their cooperation, and the spectators for their participation! There may be another tournament after some time, but we will inform you about it in the future! And may the Force be with you always. Original War Streamers Tournament 2019 - Make Multiplayer Great Again! The time has come for the Great Games! We would like to invite you to the Original War Streamer Tournament, which will take place on 30-31.03.2019 at 12:00-17:00 GMT+1! The main goal of the tournament is to test all default maps, multiplayer modes, sync lost, game exploits, SGUI in multiplayer and most importantly, have fun! During the tournament, several streams will be started by your favourite streamers, and the tournament will be attended by Stucuk himself, the patch maker of the Original War! With the tournament we want to catch all the multiplayer bugs, restoring the play-ability of all maps, so that the multiplayer experience can be even better! What's more, Sali and Stucuk suggested the tournament to be played on the brand new WIP patch, with developmental version of SGUI. Stucuk has decided to speed up his work on the patch to make it possible for contestants to test out, and show the world brand new Original War user interface! Thanks for Sali and Stucuk for their hard work! Live streams on their YouTube channels will provide: Bren, Dragon5fly, Jakes, Nefarem, and Thorgall! Combining fun with useful, we will be able to carry out in-depth tests of the game, and you will see your favourite streamers in action! The following people agreed to participate: Bren, Dragon5fly, Jakes, Nefarem, Sali, Stucuk and Thorgall. Their fights will take place in parallel due to time constraints. In organisational matters, contact Original-War.net administration. The main goal of the tournament is test all maps and game modes. Game speed: default multiplayer mode (throughout the game). In addition: Everything is allowed in the game except for rushing people at the beginning of the game (in modes that do not require it) when Build Time is turned off and except for artificial dragging the game! So you can bug, use exploits and do whatever comes to your mind. You have crash this game! Number of fights: each with each of them will play after 2 fights, a total of 42 fights will be played. Each of the streaming players is obliged to stream all battles - preferably on one live, without delay. Players do not watch other players (especially opponents) in order not to generate additional lags in the game. There should be nothing on the game screen during the stream, except for the game itself (so that everything is clearly visible). Streams should be in 720p or 1080p resolution. Persons who can't stream are obliged to record all battles and then share the recordings. All recordings are to detect the causes of errors and sync losts - in combination with sync logs it will be possible to determine the exact time of sync lost and what happened at that time in the game for both 1 and 2 players. This will help us to better identify the causes of sync lost and errors. After the game day, each player sends to the administrator a "zoNE" in a private message, packed with all the sync log files. These files are located in the "debug" folder of the game. It is best to pack all the files that are there and send them. These files, together with recordings and descriptions, will be forwarded to Stucuk. These files are necessary to locate the causes of sync lost or game exploit. In case of a game error, please also send us the error logs located in the folder "Error_Logs", in the folder with the game - only logs from the given day. After the tournament is over, places will be drawn according to the sum of points from the fights. Players receive 1 point for each win and 0 for each loss. If more than one player on the podium has the same score, overtime between these players will be possible. "Points" in the main table of fights - points for win/loss in a fight. "Sync? (Y/N)" in the main battle table - "Y" if there was a lost sync during the game, "N" if there was no sync (also applies to sync losses on the counter, which do not throw out of the game. "Bugs? (Y/N)" in the main battle table - were there any errors in the game except for sync losts. "Player 1 Description" in the main table of fights - a place for the description of errors and sync lost in a given game for player #1. "Player 2 Description" in the main table of fights - a place for the description of errors and sync lost in a given game for the player #2. "Description" in the player's side table (with the color of a given player) - a place for additional remarks and a description of errors that occurred in the games and which he did not describe in the main table. If something bothers you and someone has already described it, don't worry, also describe what you think about it. The more submissions, the better it will be possible to determine the problem and its priority! "Stream" in the player's side table (with the player's color) - a place for direct links (not universal, but direct) to streams from battles, so that you can compare the recordings with game logs. Organizers reserve the right to change the regulations during the course. We wish the contestants successful fights and the audience a wonderful experience with your favorites streamers! Original War Tournament 2019 - Best Actions! Original War Tournament 2019 - Prizes for charity! As games unite, not divide, we wish to inform you that according to the arrangements made during the grand finale of the Original War Tournament 2019, cash prizes for the 1st and 2nd place have been given to a charitable organization chosen by you in a vote! This time, prizes with a total value of 800 PLN went to the charitable foundation "Fundacja Rak’n’Roll - Wygraj życie" (win a life). Probably everyone knows, has or had someone in the family who has suffered or suffers from cancer. 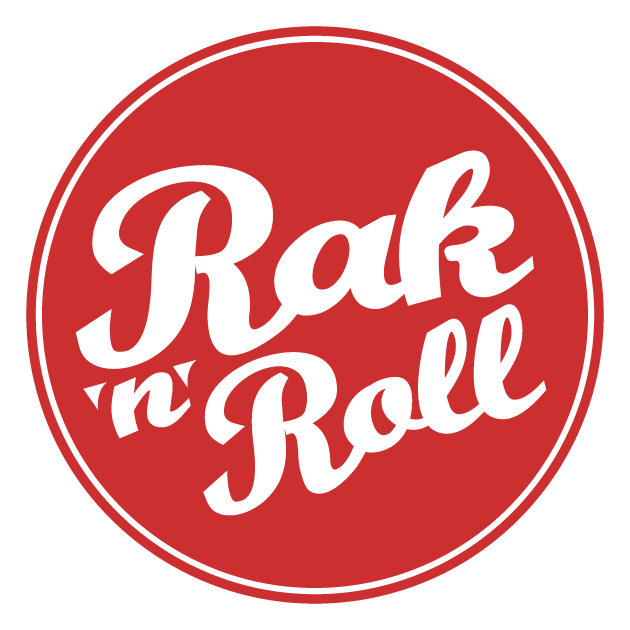 Rak’n’Roll foundation changes ways of thinking about cancer and works to improve the quality of life of cancer patients. We hope that this amount, although small, will contribute to someone's happiness at least to a small extent. Thank you to all participants for taking part in the tournament and voting in the poll. Thank you to all the finalists for agreeing to hand over the prizes! Proof of payment can be found below. We also invite you to the foundation’s website: https://www.raknroll.pl/. Original War Tournament 2019 - The final classification! After two weeks of interesting matches we reached the end of the tournament! After 50 fierce battles, in which as many as 26 players fought against each other, we were able to successfully select the top four players of the Original War 2019 Tournament. Applause for our champions! Prizes will be sent out by 10.03.2019 - but you can expect them much earlier! By the decision of the competitors there was a small change in the prizes! Due to a small clash between the finalists over the prizes, we decided to propose a peaceful solution in the form of cash prizes for the first and second place in charity. According to the decision and consent of both finalists, the cash prizes for the first and second place, i.e. exactly 800 PLN, will be transferred to a charity chosen by the participants of the tournament! We would like to thank the players for this gesture. The choice of organization will be based on voting on original-war.net forum. For this purpose, a topic will be created, in which only participants of the tournament will be able to speak, choosing from the list of proposed organizations the one to which the money will be transferred. The survey will last from 26.02.2019 to 03.03.2019! 4th place - the key to a random game.